David Willan are your first choice for homemade pies and traditional Cumberland sausage. We are also fresh and frozen food wholesalers in Cumbria and the North West of England. At David Willan Quality Fresh Foods, we have our own on-site butchers shop specialising in sausages and burgers. 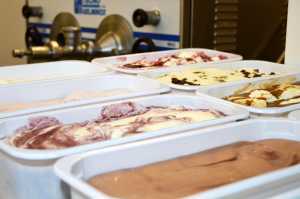 An expansive range of ice creams, both traditional, exciting and exotic flavours. We prepare our own pies, sausage rolls and traybake cakes. David Willan Quality Fresh Foods is one of the leading food wholesalers and suppliers of quality frozen, chilled and ambient food to the catering industry. The company is owned and run by David Willan in partnership with his son Stephen. 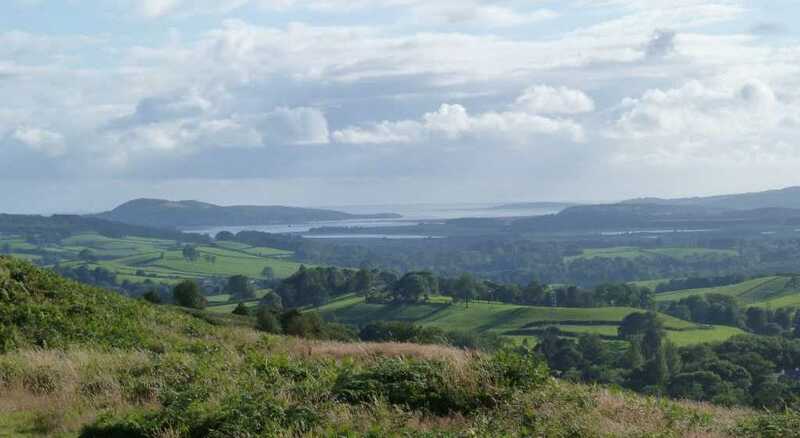 Our food distribution service to shops, restaurants and fast food outlets covers a large area in the North West from our base in Oxenholme Lake District Railway Station, just south of Kendal, Cumbria. 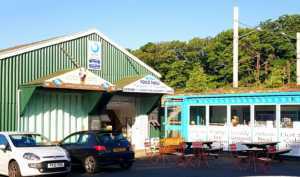 Our shop at Oxenhome Lake District Railway Station has a wide variety of produce for customers on the go. We prepare all our pies and sausage rolls at our very own Railway Cottage Bakery at Oxenholme, Kendal. Our butchers prepare all our meat onsite at Oxenholme, Kendal. 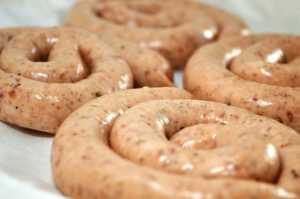 We produce our own range of quality fresh pork and Cumberland sausages, Aberdeen Angus burgers and beef burgers. Lewis’s Original Dairy Ice Cream Company is passionate about Ice Cream. Originally started three generations ago in Poulton Square in Morecambe by John Anthony, the business expanded rapidly under his son Bruno Lewis.